The Autonomous Region of Bougainville, previously known as the North Solomons Province, is an autonomous region in Papua New Guinea. The largest island is Bougainville Island (also the largest of the Solomon Islands archipelago), and the province also includes Buka Island and assorted outlying nearby islands including the Carterets. The capital is temporarily Buka, though it is expected that Arawa will once again become the provincial capital. The population of the province is 249,358 (2011 census). 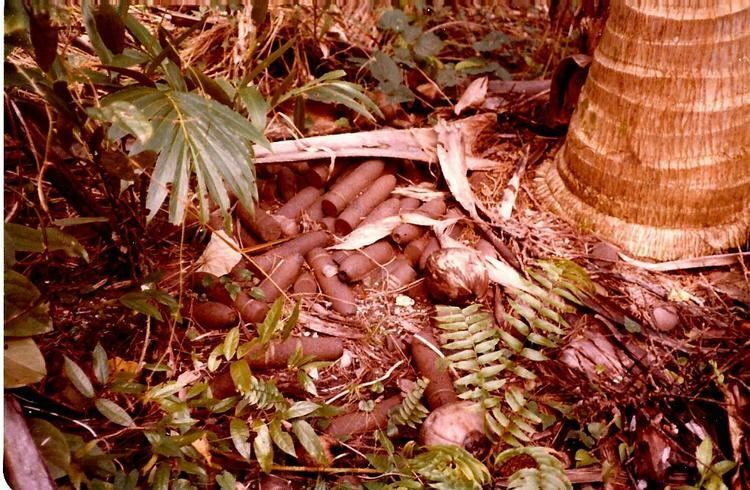 Bougainville Island is ecologically and geographically part of the Solomon Islands archipelago but not, politically, part of the nation of Solomon Islands. Buka, Bougainville, and most of the Solomons are part of the Solomon Islands rain forests ecoregion. The island was named after the French navigator Louis Antoine de Bougainville (whose name has also been lent to the creeping tropical flowering vines of the genus Bougainvillea). In 1885, it came under German administration as part of German New Guinea. Australia occupied it in 1914 during World War I and at the end of the war, as a League of Nations mandatory power, administered it from 1918 until the Japanese invaded in 1942 during World War II. Australia took over administration with the end of that war in 1945, managing until Papua New Guinea independence in 1975. It was appointed as a United Nations mandatory power, Australia having reluctantly accepted dominion sovereignty under the Statute of Westminster 1931 in the Statute of Westminster Adoption Act 1942 and therefore being formally empowered to do so. It administered British and German New Guinea, but it was not the official colonial power. During World War II, the island was occupied by Australian, American and Japanese forces. It was an important base for the RAAF, RNZAF and USAAF. On 8 March 1944, during the Pacific War, American forces were attacked by Japanese troops on Hill 700 on this island. The battle lasted five days, ending with a Japanese retreat. 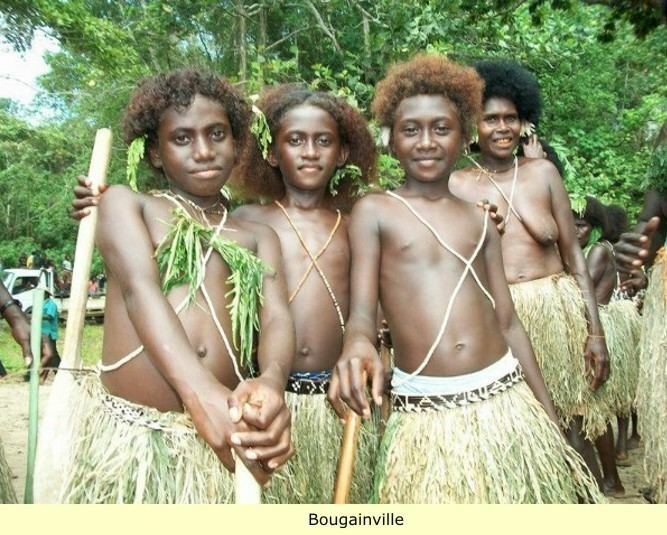 Bougainville has one of the worlds largest copper deposits. This has been under development since 1972; one of its reserves has almost 915 million tonnes copper with an average grade of 0.46 % Cu. Mining and export of copper is the basis of the economy.